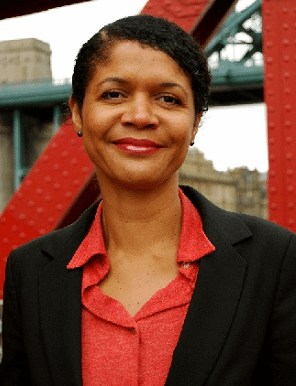 Chi Onwurah is shadow Cabinet Office minister for digital government, including cyber security. She led Labour’s pre-election review of digital government policy. She was first elected at the 2010 general election as MP for Newcastle upon Tyne Central. A chartered engineer and former head of telecoms technology at UK telecoms regulator Ofcom, she is co-chair of the Parliamentary ICT forum (Pictfor) and board member of the Parliamentary Office of Science and Technology. 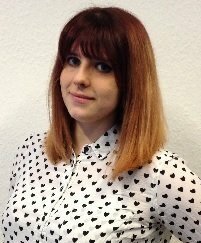 She is an advocate for digital skills and digital enablement.